is a two-volume introduction to Old Norse language, Viking runes, Icelandic sagas, Norse poetry, and the culture and geography of the Viking World. 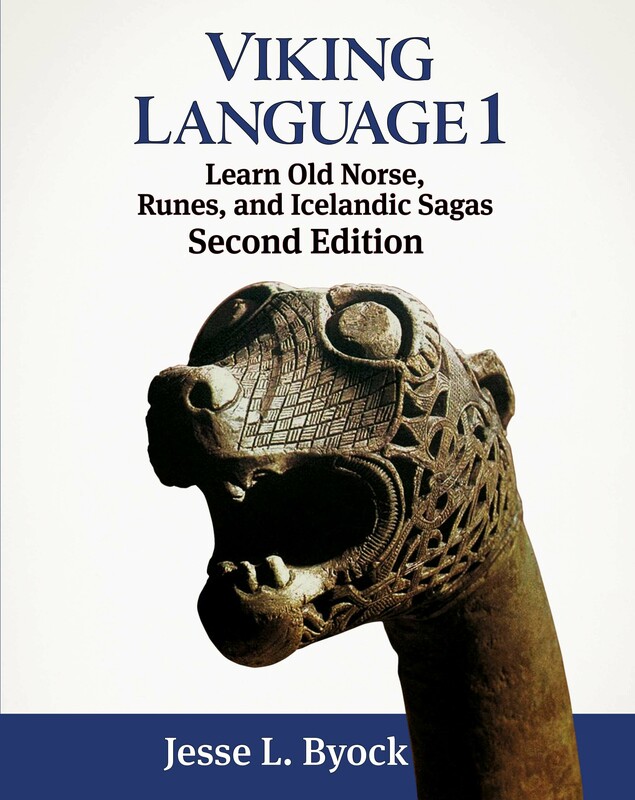 The first volume, Viking Language 1: Learn Old Norse, Runes, and Icelandic Sagas, includes 15 lessons, 35 readings, 45 illustrations, 15 maps, 180 exercises, and pronunciation. It provides everything necessary to tackle the sagas. The second volume Viking Language 2: The Old Norse Reader deepens the immersion into Old Norse language, literature, and sources. 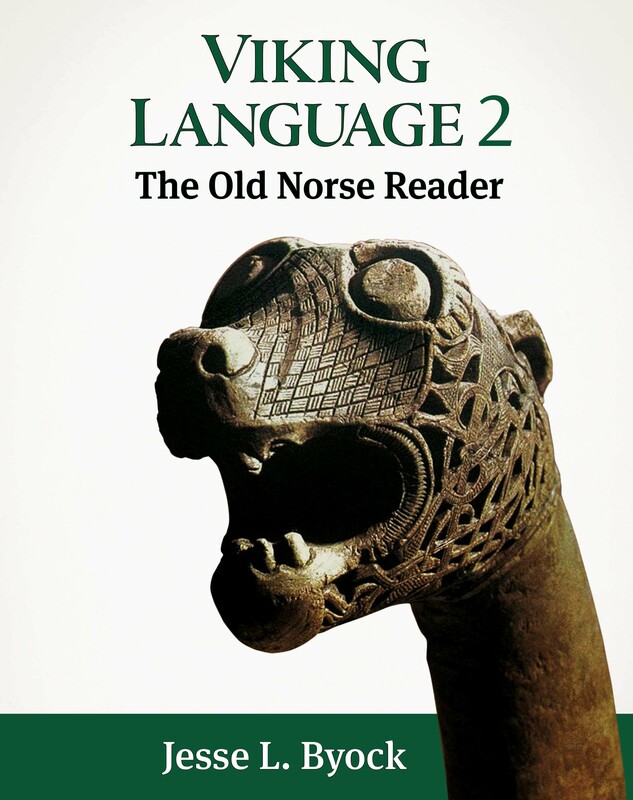 Designed to accompany the first volume, Viking Language 2 contains two complete sagas, a chapter on Norse poetry (eddic and skaldic), a variety of prose passages, reference grammar, vocabulary, and an answer key to the exercises in Viking Language 1. Together Viking Language 1 & 2 offer a comprehensive course in Old Norse and the Viking Age.